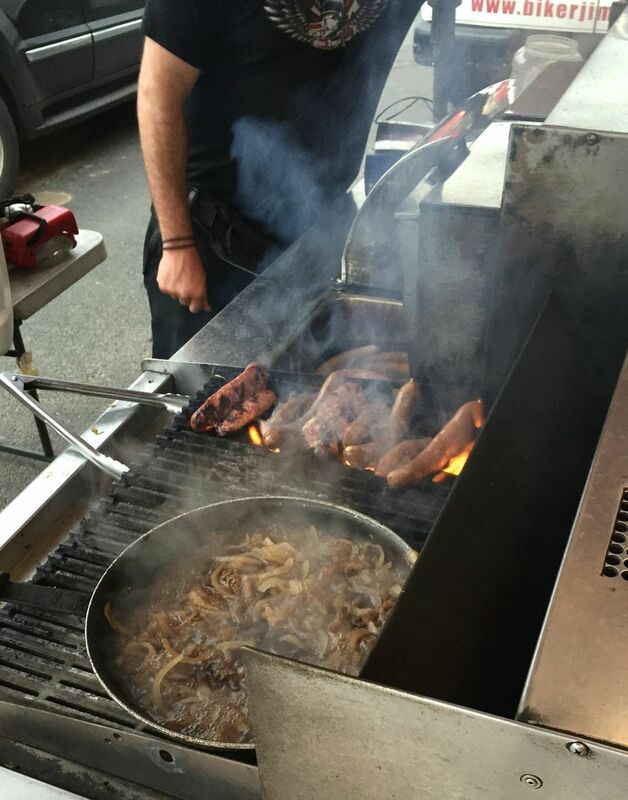 Reason #1: Biker Jim’s Dogs is back to serve up pre-Ignite Denver food in front of the Oriental Theater! Gotta get you some. They even have a vegan dog in addition to the standard reindeer, elk, or beef. Tasty. Reason #2: Afterparty music by Dandu! Pretty chill, will be perfect for a Thursday night. Here’s her opening Spark from Ignite Denver #20 for a little preview of what you can expect on Thursday night!